Dr. Earles Blemish Remover & Hydrating Cream gets rid of blemishes and evens skin tone. Moisturizes the skin and makes it soft. Apply to your whole face in the morning after washing. Best when used with Dr. Earles Medicated Acne Wash. Apply sunscreen over Blemish Remover & Hydrating Cream on sunny days. Petrolatum, Dimethicone glycerin, Hydrocortisone acetate, Purified water, Cetyl alcohol. Dr. Earles Acne Peel is a powerful yet gentle acne peel that evens skin tone and rids it of blemishes. 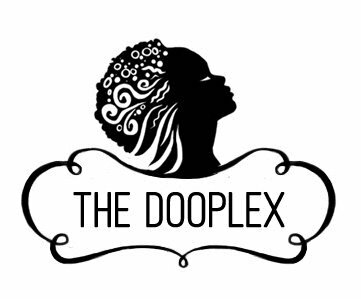 The Dooplex is a carefully curated online store offering the best beauty products for women of color. We look forward to fulfilling your needs and continuing our support of black and minority-owned beauty businesses for decades to come.